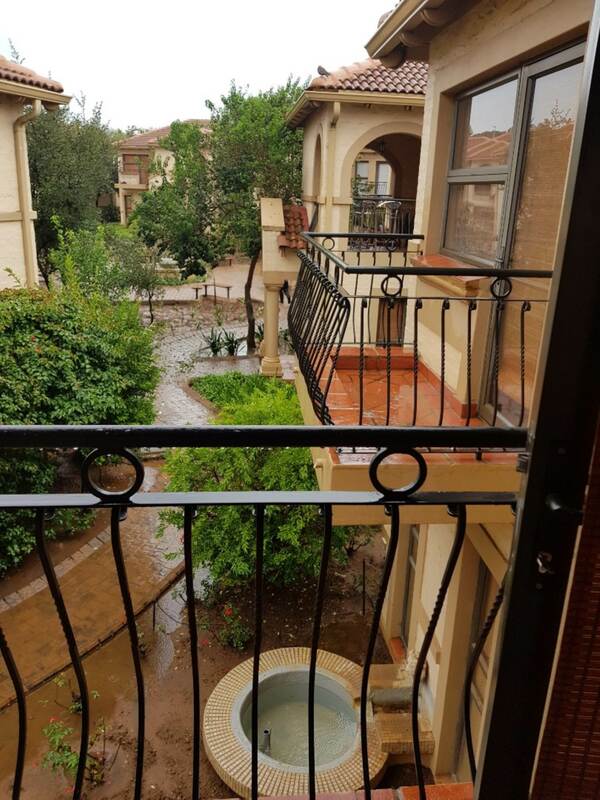 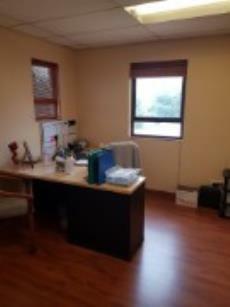 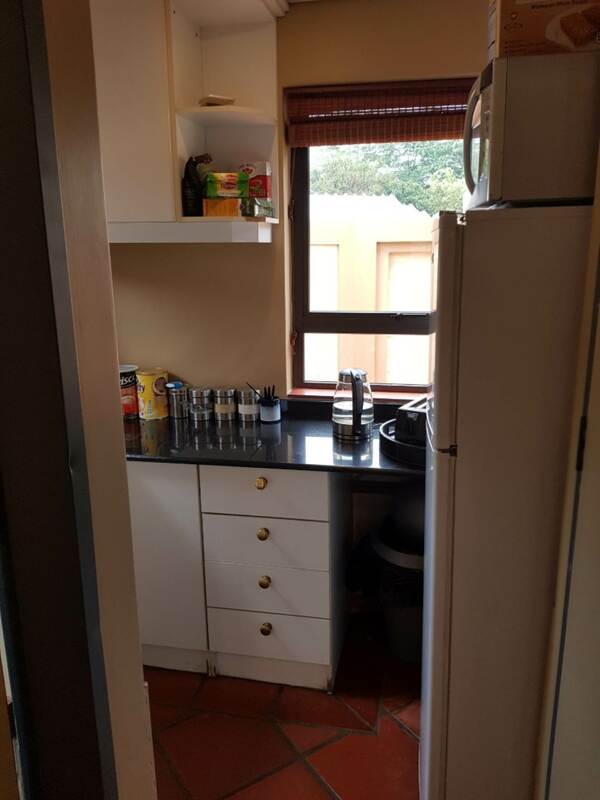 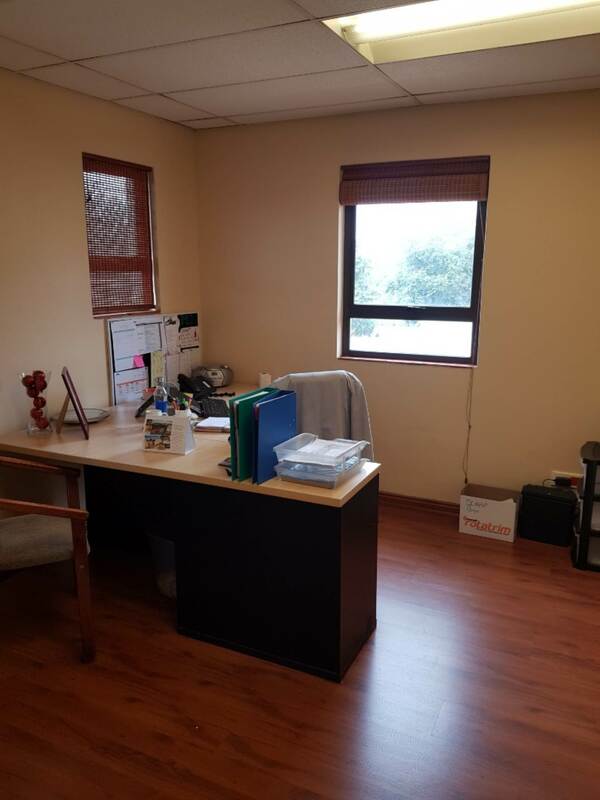 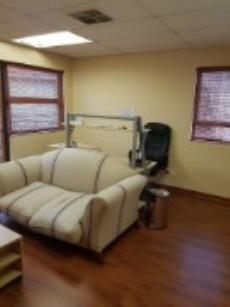 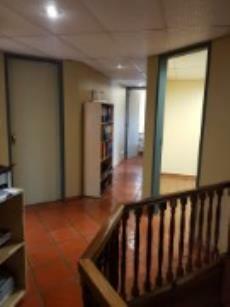 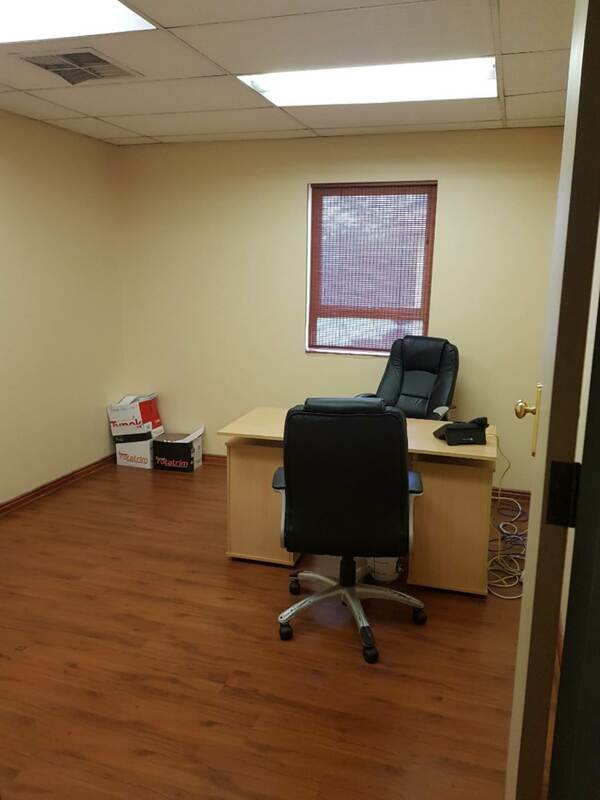 The office is easily accessible from the N1 and as well as Lynnwood Road. The office is in an office park and close to a coffee shop. 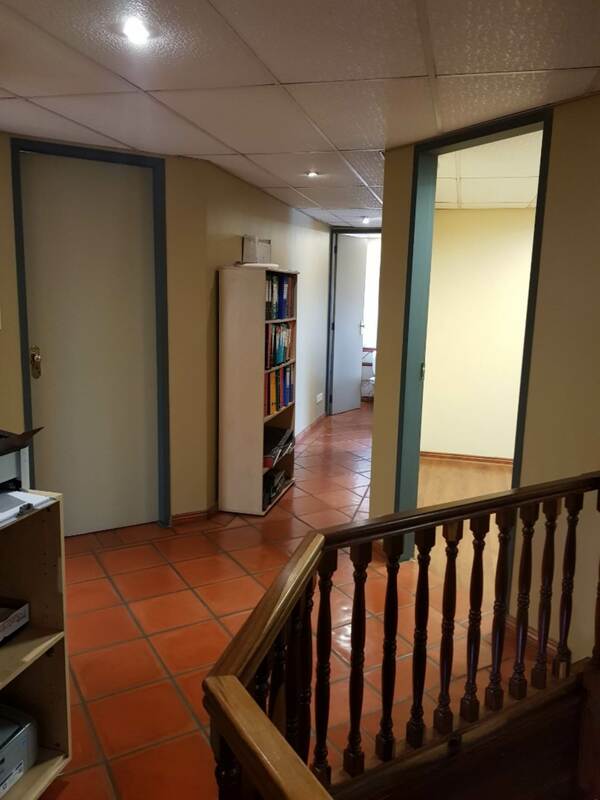 The office has a ground floor and 1st floor with covered and open parking. 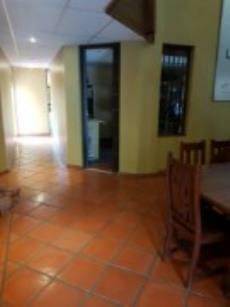 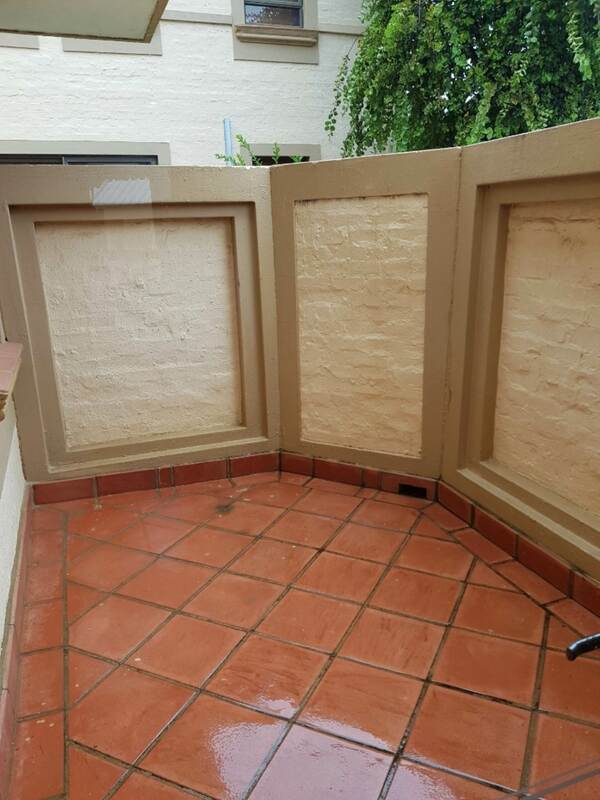 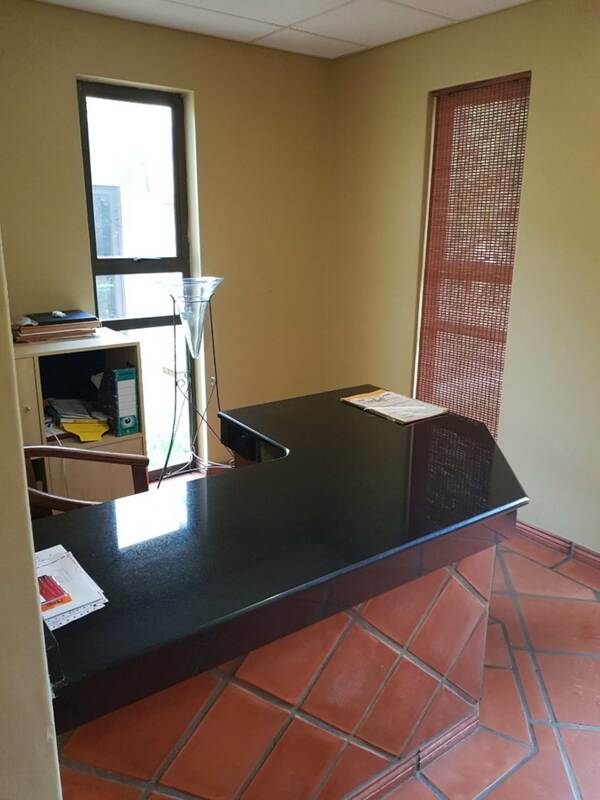 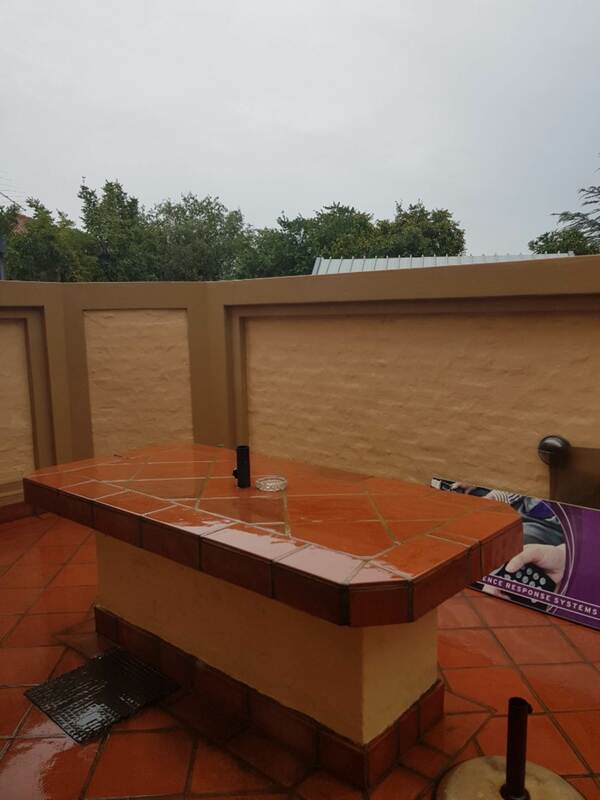 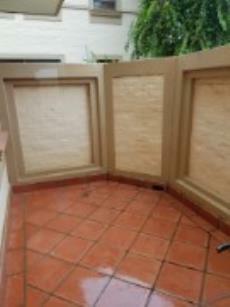 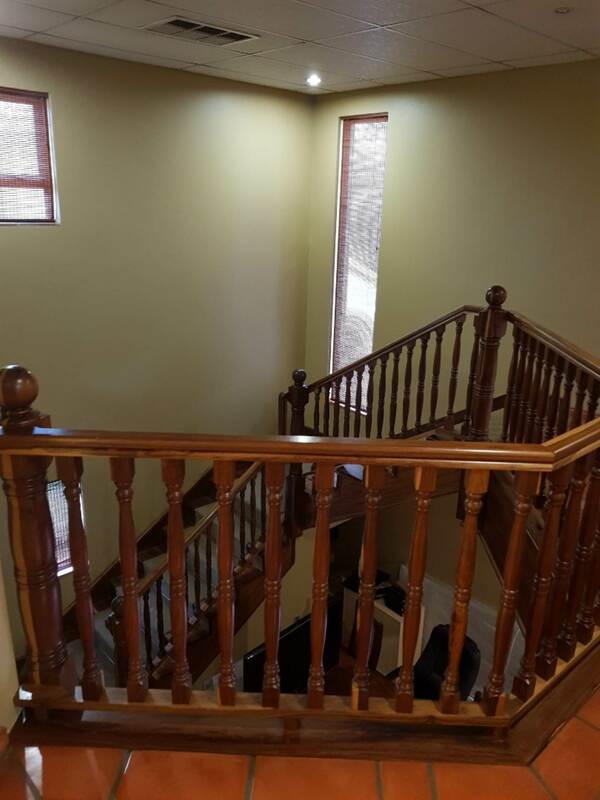 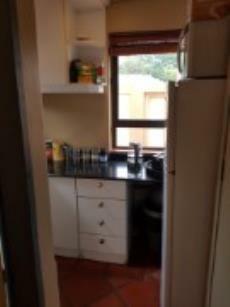 Reception, bathroom, kitchen, boardroom, braai facilities, store room, 7 closed offices.